Can You Name the Most Expensive Ingredient in the #Glamburger? 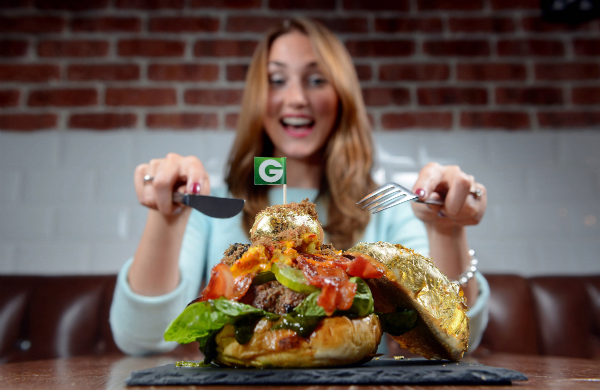 Groupon is giving away the chance to eat the #Glamburger to celebrate their five millionth food and drink voucher. Read more about it here. The glamburger costs £1,100 but what we want to know is can you name the most expensive ingredient? Try our quiz here! Hungry? Find a deal for restaurants in London.